With Lorna, Hershman Leeson created the first artwork that used LaserDisc technology. Exploiting the interactive capabilities of the medium, the artist enables users to explore and intervene in the world of an agoraphobic woman named Lorna. Lorna was the first interactive video art disc. Users interact with and make choices for the protagonist, Lorna, an agoraphobic woman. Every object in Lorna’s tiny apartment has a number that when pressed, access sound and video information about Lorna’s fears and dreams as well as her personal history, conflicts and future. There are seventeen minutes of moving footage and 36 chapters which, when sequenced, differently infinitely shift meanings as they are recontextualized. 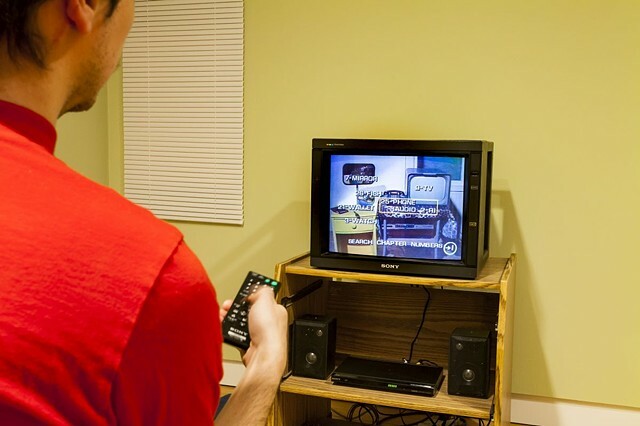 As technology changed, the piece was migrated to a DVD platform in 2004.